We are committed to delivering exceptional results for our clients through innovative solutions, dedicated client service and the constant growth of our people and platform. Thirty years ago, Nolan Russo founded Capital Printing with the commitment to always honor and respect those who trusted him with their work. During the early days, Nolan would put on his only suit to meet clients in the morning, then rush back to print their jobs at night. From those humble beginnings, Capital Printing was born. Throughout its decades of expansion and growth, Capital Printing has never lost sight of its founding principles of hard work and dedication. Proudly run through two generations, Capital continues to provide the core values of quality, integrity and service. A constant innovator, Capital Printing embraces new technologies and has continually launched industry-leading capabilities while always staying true to the core commitment of relationship-based business and customer satisfaction. 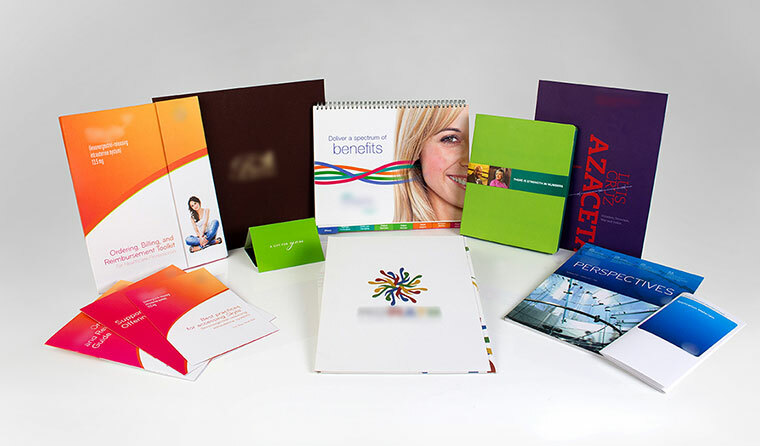 Our state-of-the-art facility produces marketing collateral backed by our innovative quality assurance program. This ensures that when we print your brochure, catalog, sell sheet or any other marketing materials, you'll receive the highest quality product at the most cost efficient price, guaranteeing maximum market impact. 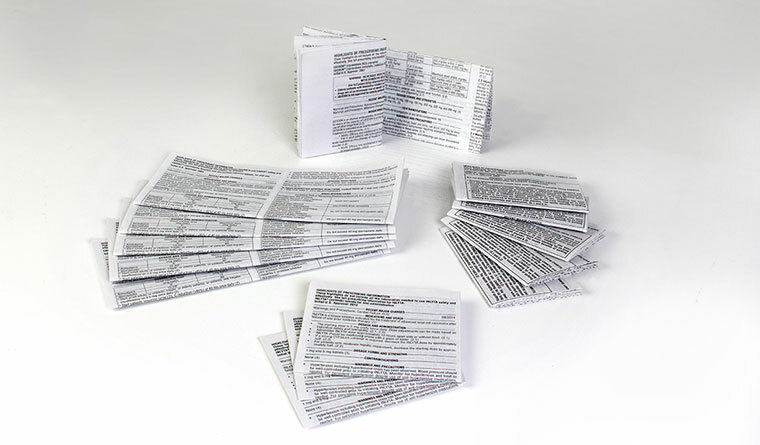 Using our extensive in-house manufacturing capabilities, Capital Printing offers a wide range of finishing services that enable you to produce a unique and memorable dimensional piece. Dimensional projects such as easels, capacity pocket folders, promotional kits and hand assembly projects can all be produced in-house, ensuring timeliness and cost savings throughout the entire manufacturing process. 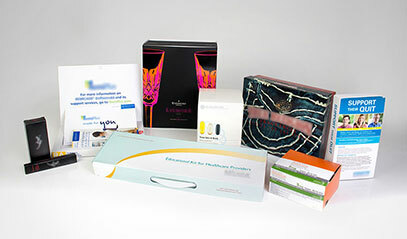 We offer expertise in conceptualizing, engineering and manufacturing your unique packaging projects. 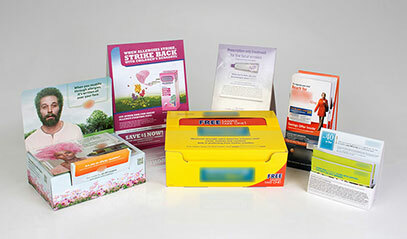 From the design concept to prototyping, we engineer the most efficient and economical packaging design. We produce a wide range of packaging solutions from simple cartons to complex structural designs with special coatings and finishing options. Capital Printing has cultivated collaborative relationships designed to provide you with a professional network capable of fulfilling any direct mail requests, including data processing/management, letter shop and fulfillment. Capital works closely with the post office to stay up-to-date on the newest postal regulations, so we can guide you through your direct mail project from start to finish. 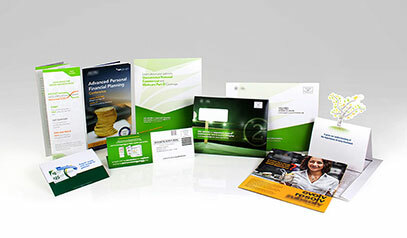 With full die-cutting and finishing capabilities as well as hand assembly, Capital creates direct mail pieces that have the power to immediately and memorably resonate with consumers. Capital Printing understands the PI production demands that are specific to the pharmaceutical industry. Our segregated PI production department utilizes specially customize equipment modified to maximize our PI production on light-weight stocks. 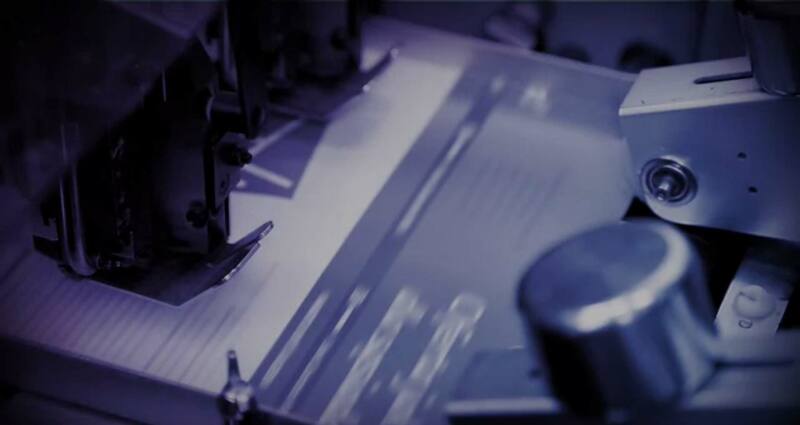 Along with achieving high-speed impression rates, we also house specialized folding equipment enabling us to achieve complex folding patterns including mini-folding and inline gluing. Our PI manufacturing capabilities are complemented by our Online PI Print Management platform, PrintConnect, resulting in the most accurate, streamlined and economical production of your PIs. For a list of references, please contact us. Capital Printing has earned the ISO 9001:2008 Quality Assurance Certification, a standard defined by the International Organization of Standards. This standard assures that we are providing and maintaining quality services and obtaining customer satisfaction throughout all aspects of our business. The standard mandates that our quality control system include processes for continual improvement and the assurance of conformity to customer and applicable statutory and regulatory requirements. This program ensures the integrity and faithful reproduction of your printed piece through the digital integration of the prepress and the press departments, providing a true match from file to proof to press. 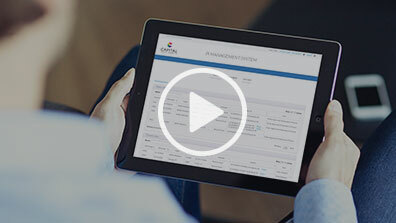 PrintConnect is a proprietary online platform offering a turnkey print management tool. It offers "click-to-delivery" functionality that streamlines and simplifies ordering and tracking responsibilities, resulting in greater confidence, convenience and optimization in the print procurement process. We scale the service accordingly to provide you with customized solutions to meet your specific needs. These features include point-and-click ordering, real-time inventory control and reporting, financial analysis and e-mail notification of ordering and distribution. Click on the movie to learn more.